CAMRI has serviced and maintained Riso printers since they were first launched in the UK. CAMRI refurbishes older machines, often purchased from our customers who’ve upgraded. 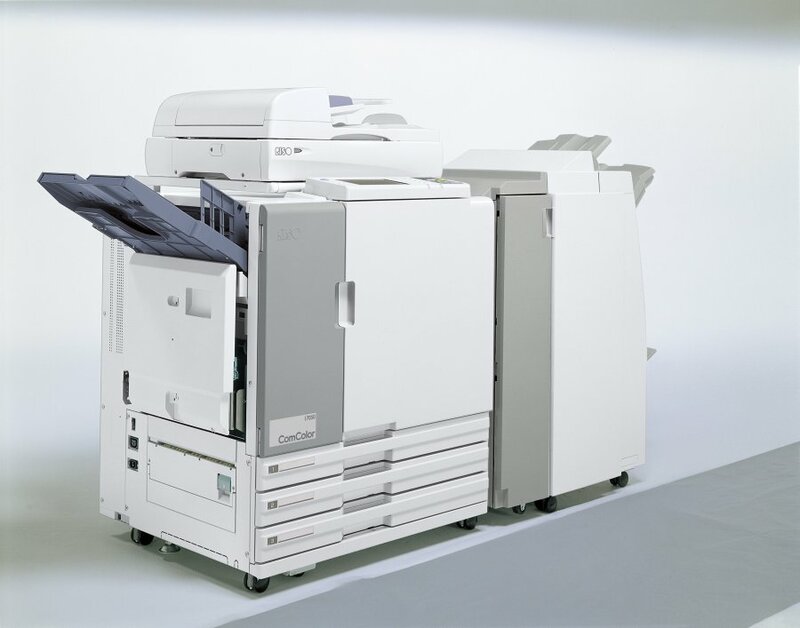 The two most popular models are the ComColor 7050 and the HC5500. Reliable: Duty cycle of 500,000 copies per month. IC Authentication: User management gives PIN-less recognition of each registered user. Fast: 1,000 pages in just over 8 minutes. Lowish Power Consumption: Maximum:800W, Ready: 300W, Stand-by:150W, Sleep:20W.